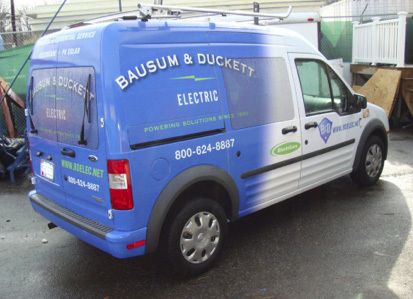 Vehicle wraps are a proven mode of effective advertising and can improve the appearance of your vehicle. Choose a full or partial wrap in a variety of finishes including matte, semi-gloss, and carbon fiber. Print or protective clear wrap can be molded to almost every part of your vehicle. We work with you to design and create your unique style and presentation for your vehicle. 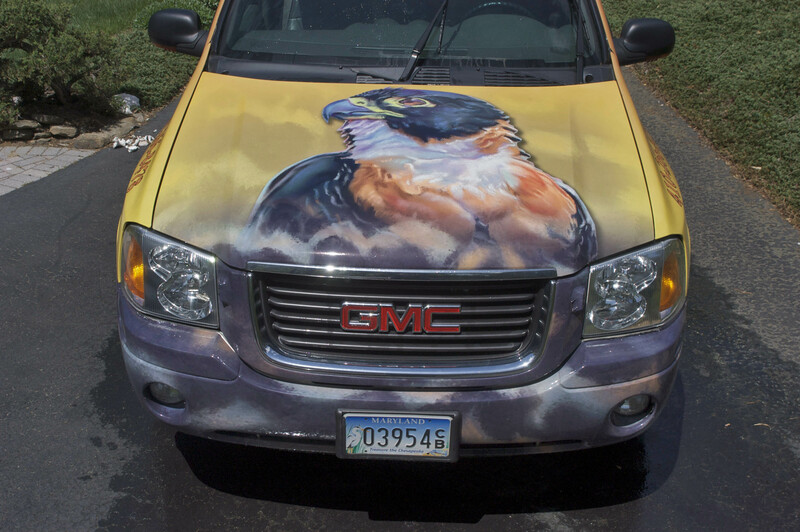 Wraps can also be applied to boats, computer monitors, hot tubs, and other surfaces. Prices start at $14 per square foot, installed.